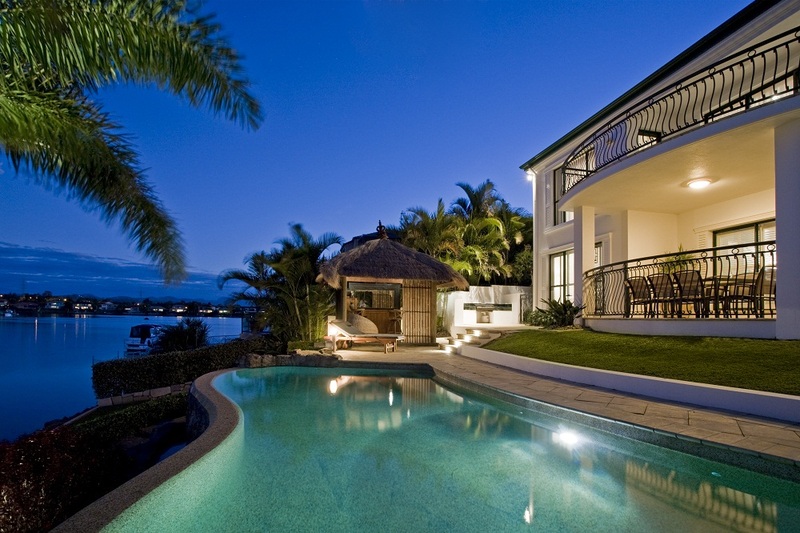 26 Sep Can a Pool Add Value to Your Property? The first example of when a pool makes sense is when you live in an upscale neighborhood and most of your neighbors already have pools. In this case, not having a pool can be a resale downside if you decide to sell, so contracting with swimming pool contractors in Vero Beach, FL, would make sense. Another case is if you live in a very warm climate, like in the deep south, Florida, Texas, or Hawaii. In these cases, having pool or spa builders in Vero Beach, FL, design a pool to ensure maximum refreshment years round can be a resale price booster. A third scenario where a pool can add value to your home is if you have a lot of space after the pool has been installed. This allows for a play area for kids, gardening, or even building a deck to set next to the pool. In those cases, a pool can add value to your home, but other factors can erase that added value, so you must do your research. If everything works out, a pool can add up to 7% in value to your home, but there are certain requirements and conditions that must be met. Those include the style of the pool and whether it fits in your neighborhood. If your pool and spa contractors in Vero Beach have designed a monstrosity that resembles a massive public pool and everyone else has a demur kidney-shaped pool, your behemoth will not add value and you may want to think twice. Factor two is the condition of your pool. Do you maintain it? No one will pay extra to inherit a glorified fish pond. Your pool must be pristine in terms of maintenance and condition for you to have a chance that it will add value to your property. A third factor is age. If the pool looks old, it will not add value. No one wants to buy a work-in-progress that will require thousands to update. If you install a pool now and do not sell for thirty years, it is unlikely your dated pool will bring in an extra penny in value. Rounding out the conditions that can allow your pool to add value to your home is the market itself. Young families might shy away from purchasing a home with a pool because of safety issues, but a family with teens or childless older couple might find it a highly desirable feature to your property. If those factors are all met in the manner described, your pool can, in fact, add value to your property and resale value. If you do, contracting with pool or spas builders in Vero Beach, FL, is not a bad idea. If they do not, you may want to think twice if resale value is a major factor in your decision.